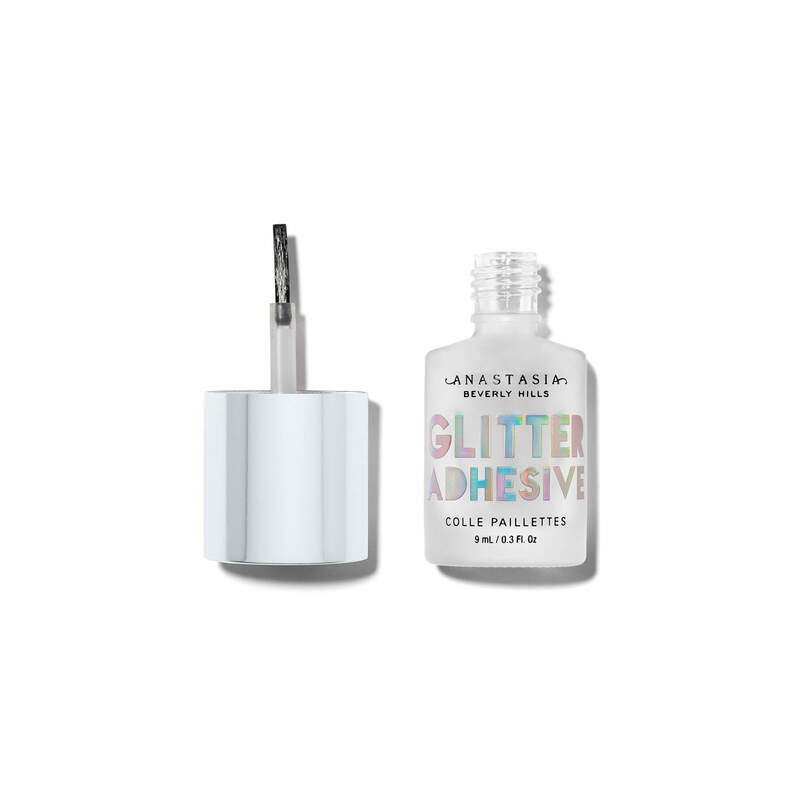 Glitter Adhesive can be applied directly to the skin before applying loose makeup. Can also be applied by pressing a small amount onto a makeup brush before picking up loose makeup. 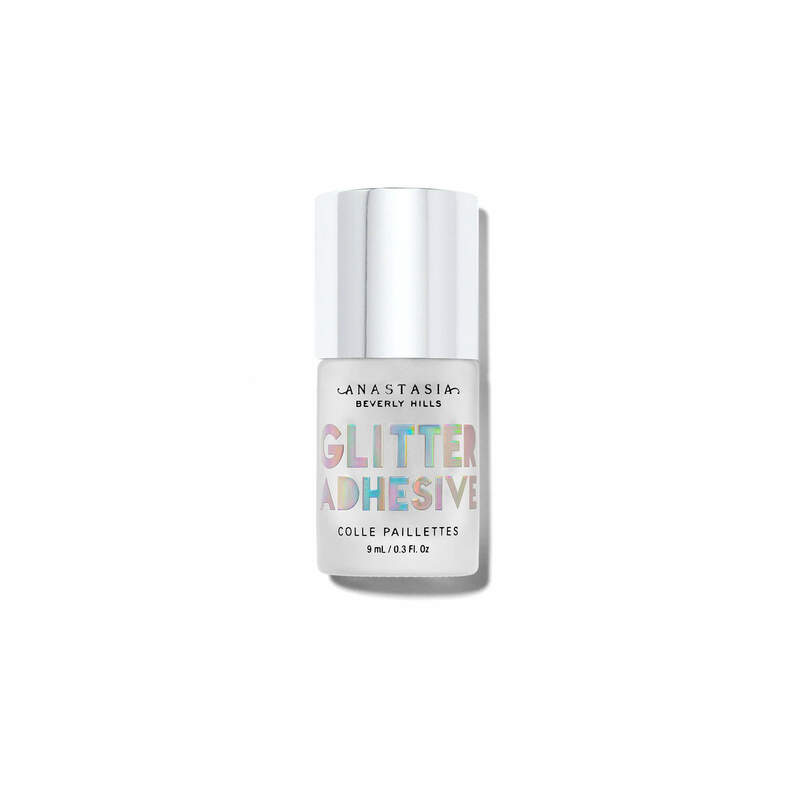 Apply Loose Glitter (sold separately) using Glitter Adhesive.